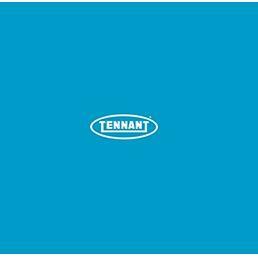 For over 135 years Tennant Coatings has drawn from our experience and expertise in flooring and floor maintenance equipment to create a premier line of Resinous/Epoxy Floor Coatings. 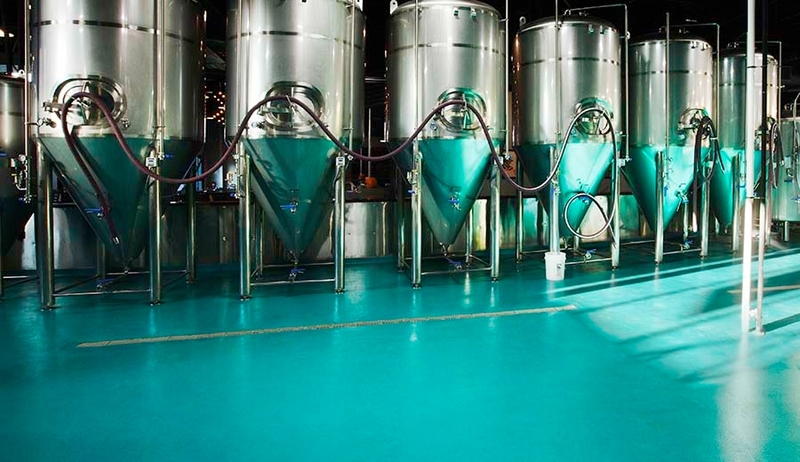 Tennant Coatings Systems can combine the ability to: withstand high abrasion, thermal shock, chemical spills and bacteria growth while providing seamless floors that are easy to maintain with increased light reflectivity that can be made slip resistant for increased safety. 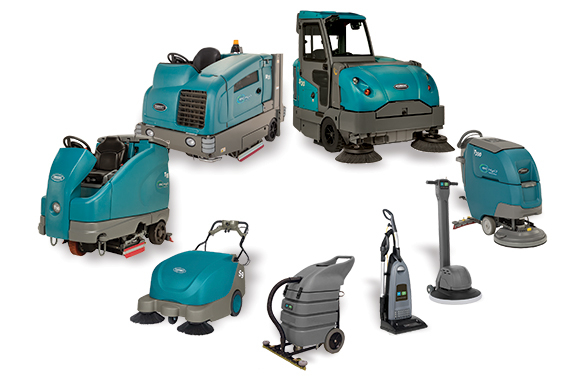 Our vast collection of standard colors and finishes and almost unlimited number of custom colors allow you to create an attractive floor.